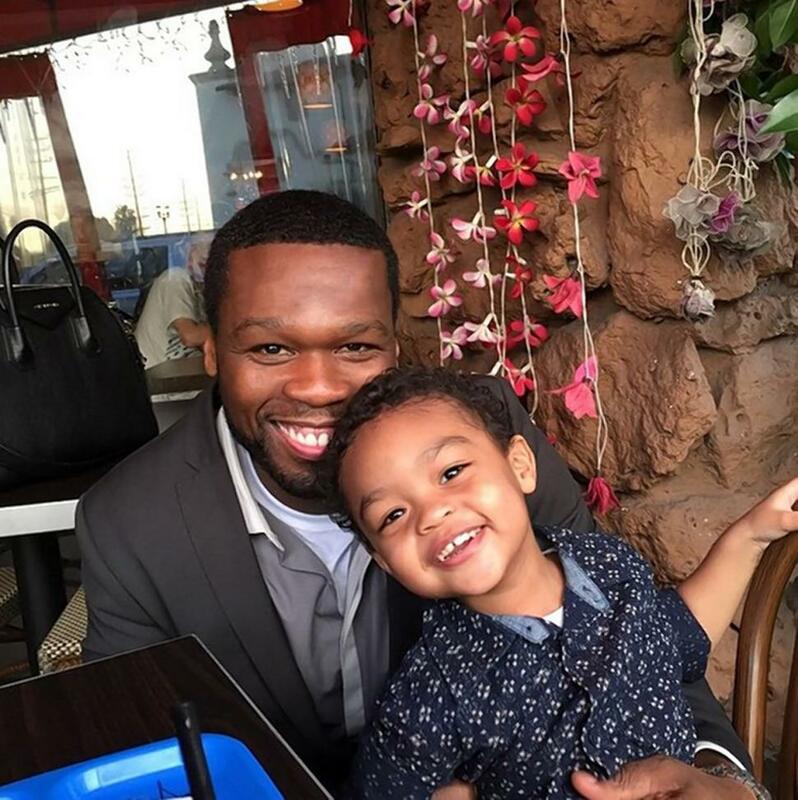 "He's got a (modeling) deal now with Kidz Safe," 50 Cent said in a recent radio interview with Angie Martinez about his 2-year-old son, Sire, with ex-girlfriend Daphne Joy. "It's an audio company," the rapper, whose real name is Curtis Jackson, continued. "They paid him a big payment too: $700,000." Sire's big payoff is a huge feat for a toddler, but pales in comparison to his father, whose net worth is reportedly $140 million. To back that up, Fiddy is laying down a $1.6 million bet for Floyd Mayweather to beat Manny Pacquiao in May, he told Martinez. "He's super cute!" the proud papa boasted about his little boy. "You gotta pay for it." But the joy Sire brings into his father’s life is priceless. "I have so much fun with him, man; even my spirit change," he said proudly. "I light up when I talk about him. He's at the point where he repeats everything."